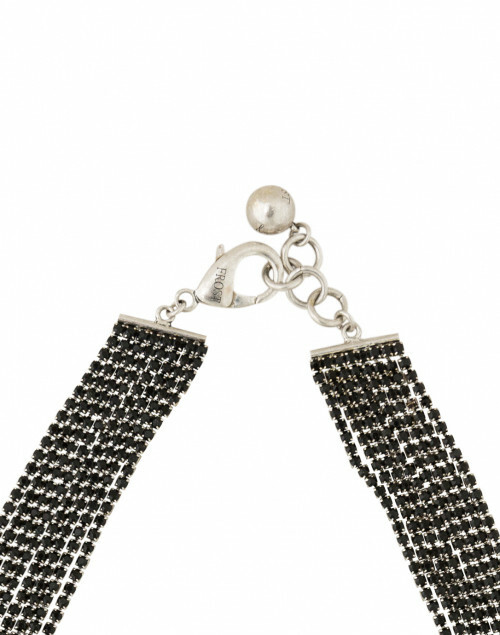 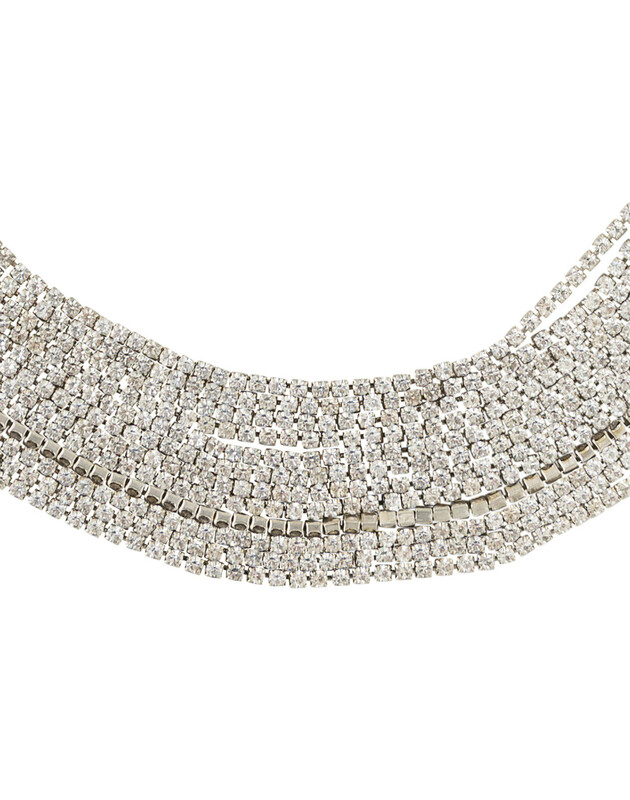 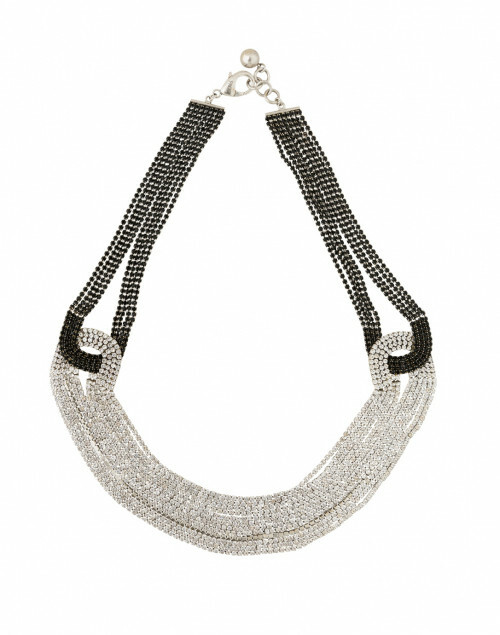 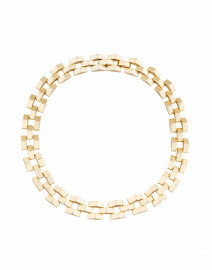 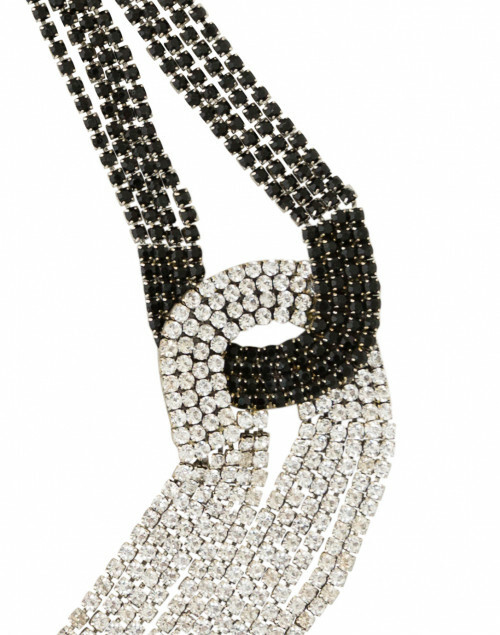 Lulu Frost's Quixotic necklace fuses a luxe aesthetic with a feminine flair. Crafted from silver-tone brass, this gleaming design has black crystals interlocked with contrasting clear crystals. 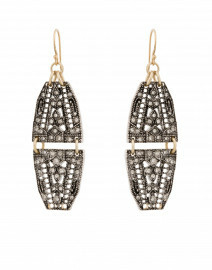 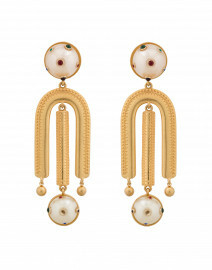 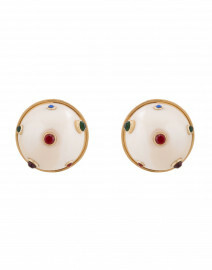 Style it with a black dress and matching earrings for a sophisticated evening look.